Fayetteville is home to over 200,000 residents and is most well-known as the home of Fort Bragg. There are several universities that call Fayetteville home that are perfect for out-of-home advertising. 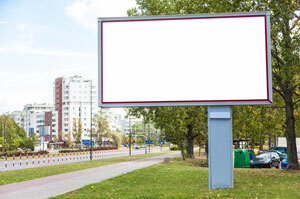 For example, outdoor billboards near Fayetteville State University or Carolina Bible College would allow you to capture the attention of hundreds of potential customers. Target your audience with digital signage advertisements near the Cameo Art House Theatre or the Fayetteville Museum of Art in downtown. Mall advertising inside the Cross Creek Mall is yet another effective advertising option available. Zip Codes: 28301, 28302, 28303, 28304, 28305, 28306, 28309, 28311, 28314.